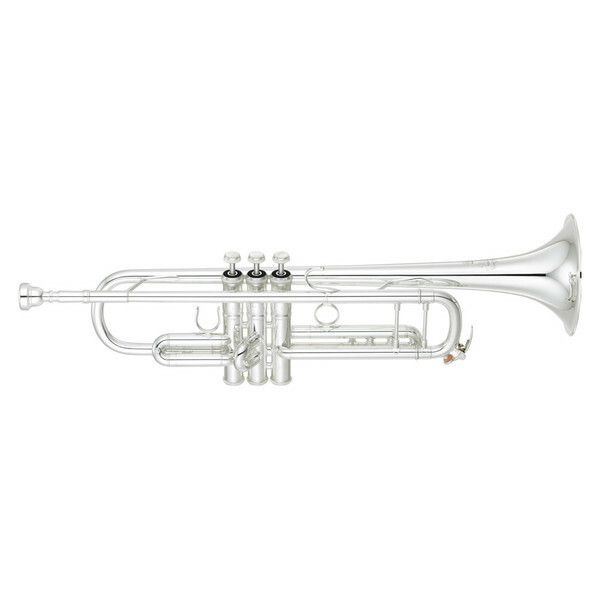 The Yamaha YTR-9335 is part of the second generation of NY series trumpets ideal for professional players. The sound produced is both rich and brilliant with a free and open feel. 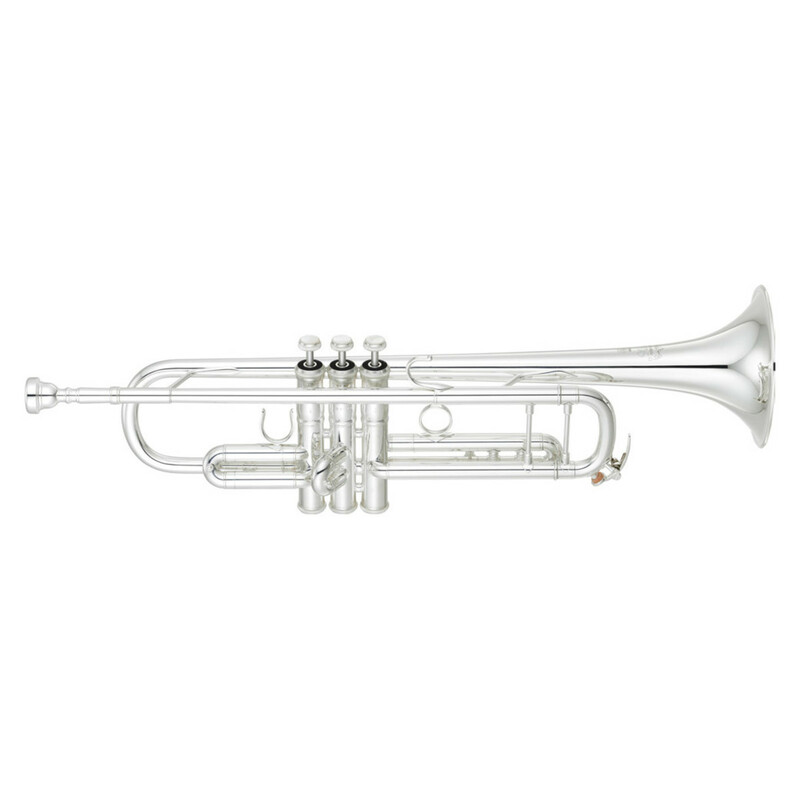 An even sound and intonation continues to be the trademark of this premium line. The new bell design is narrower toward the pistons and benefits from a squared-corner U-shaped crook that provides a perfect blowing resistance. This results in a more “three-dimensional” sound and a brilliant, distinctive tone. High note playability has been significantly improved by this. By utilising a leadpipe that is thicker than current designs, an original style Malone pipe (MC2/MB2), and a lighter mouthpiece receiver, we‘ve achieved improved tone and response an ideal blowing resistance. The finger hook soldering is carefully positioned not to disturb the vibration of leadpipe.